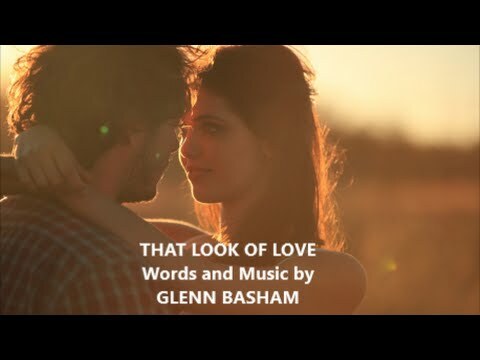 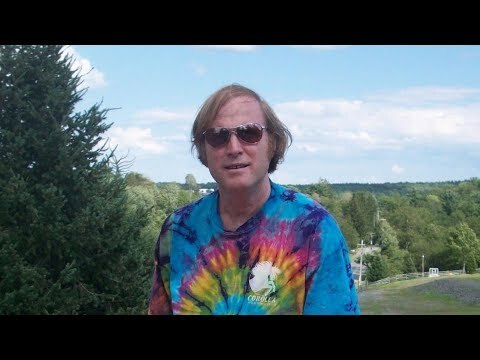 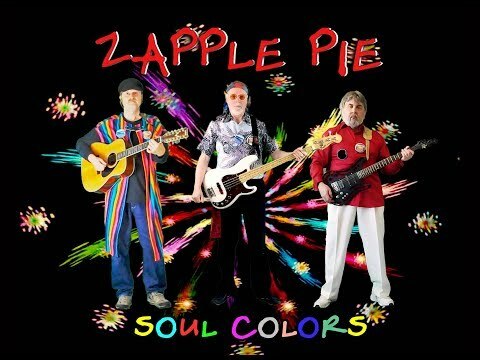 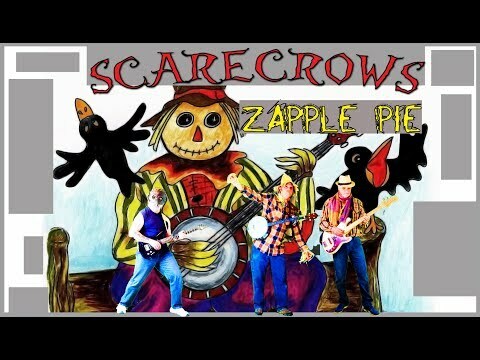 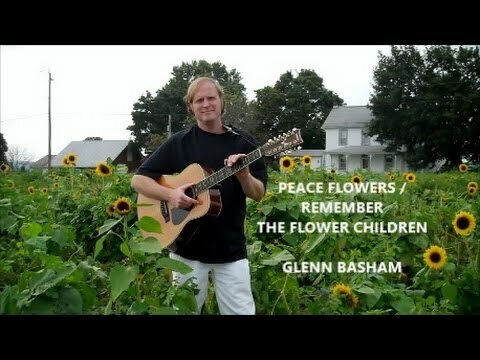 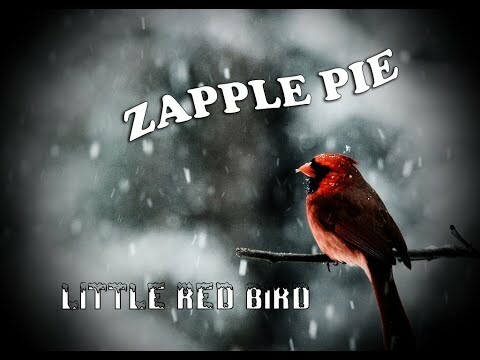 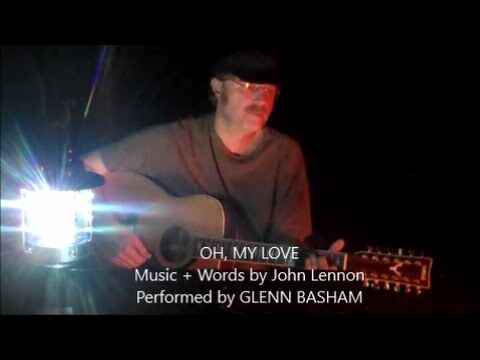 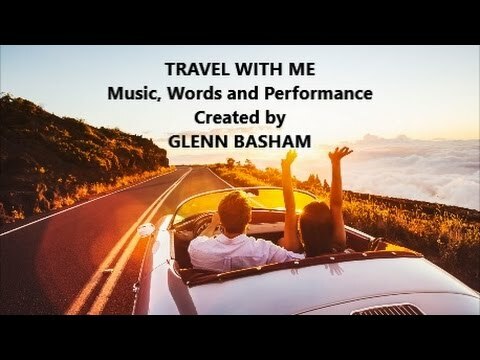 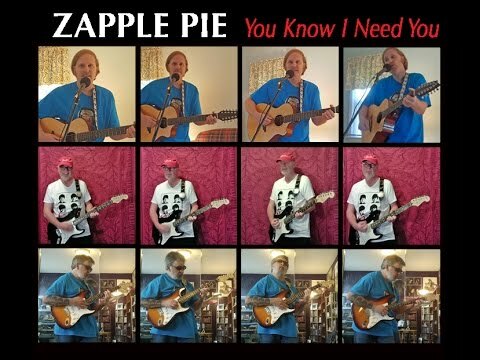 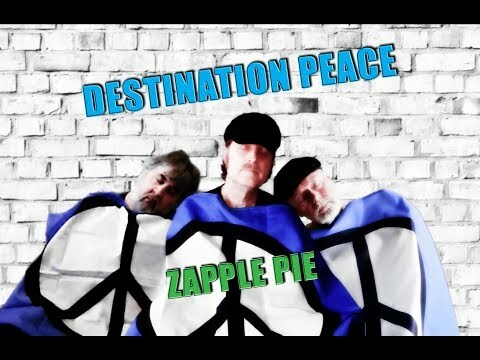 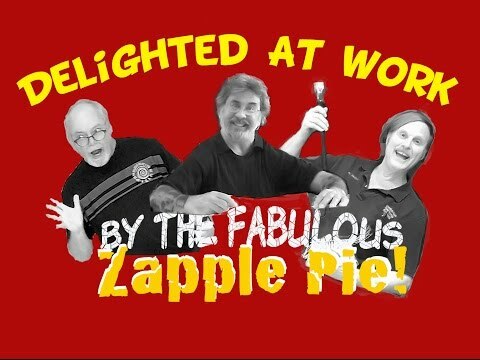 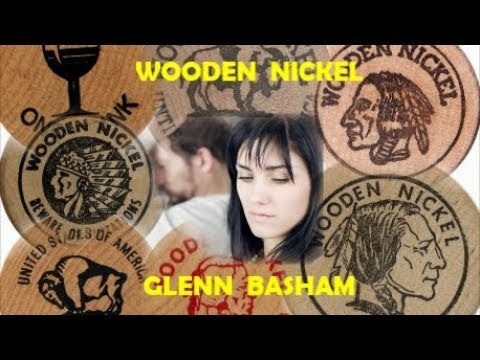 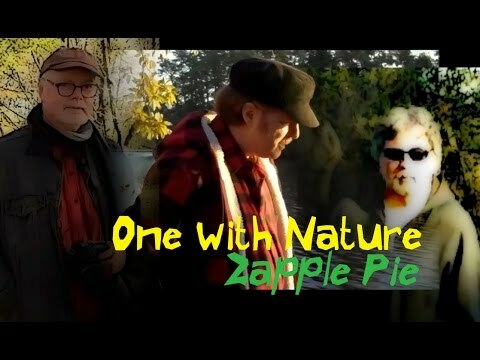 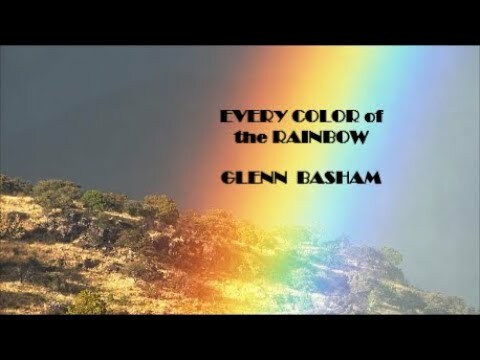 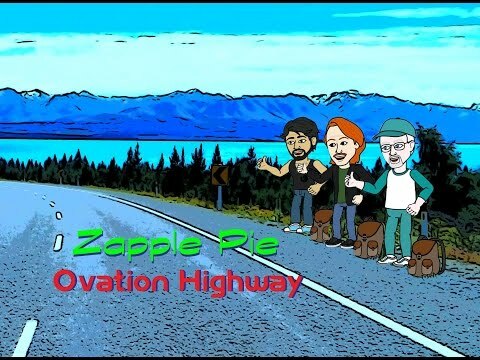 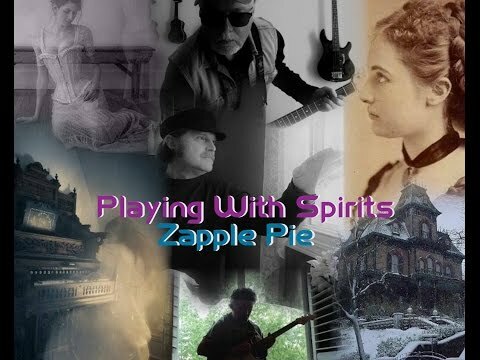 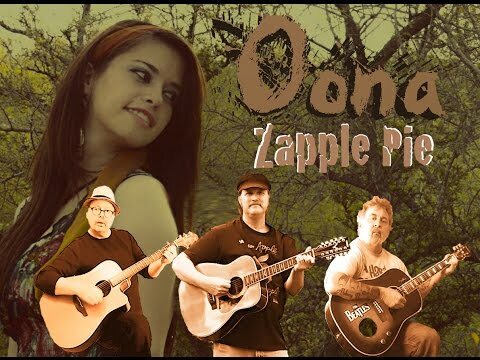 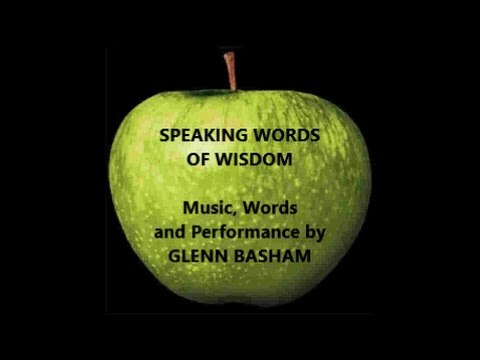 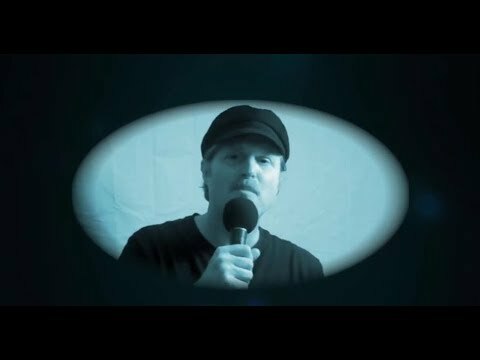 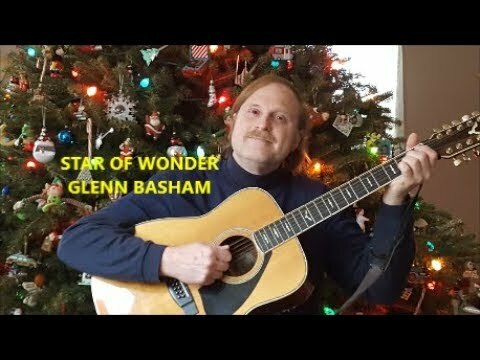 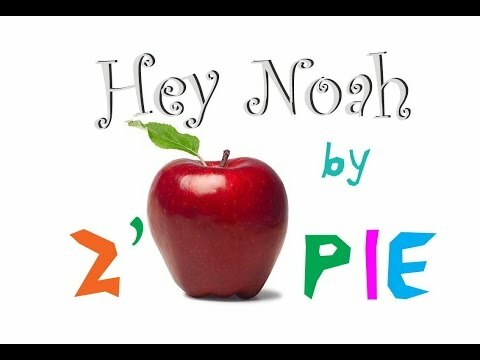 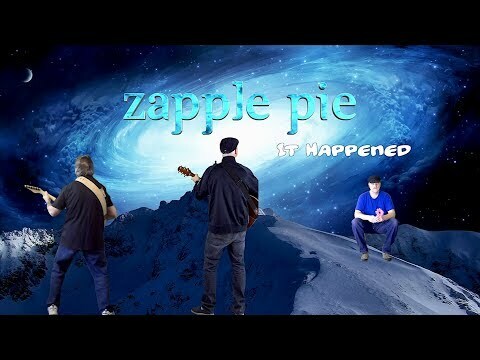 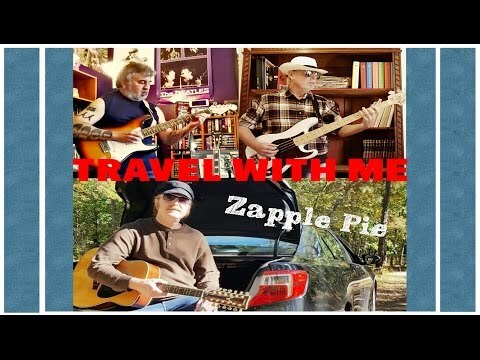 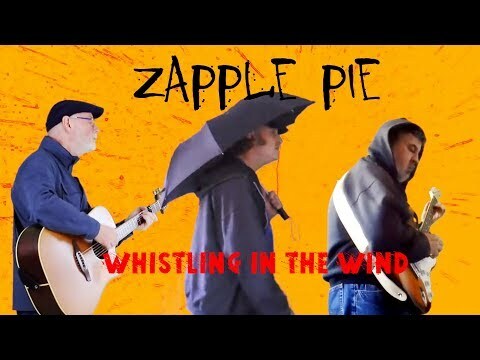 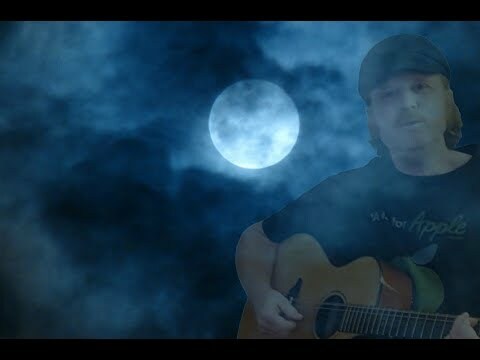 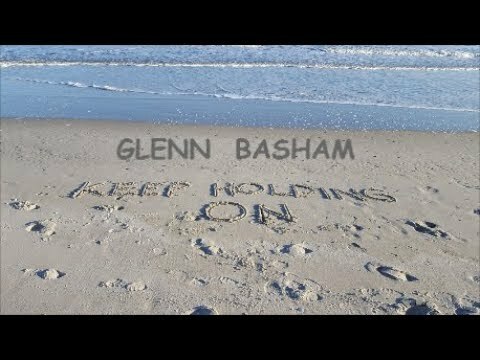 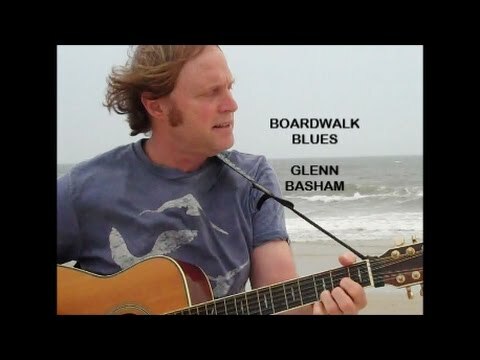 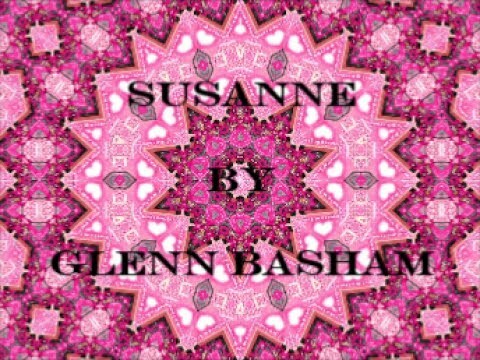 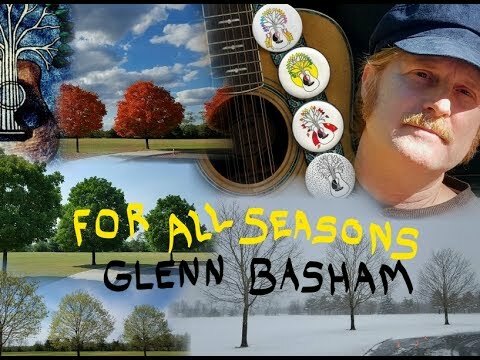 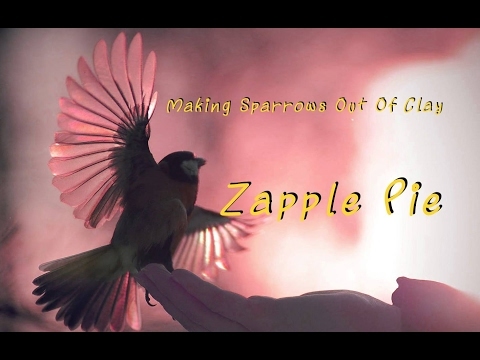 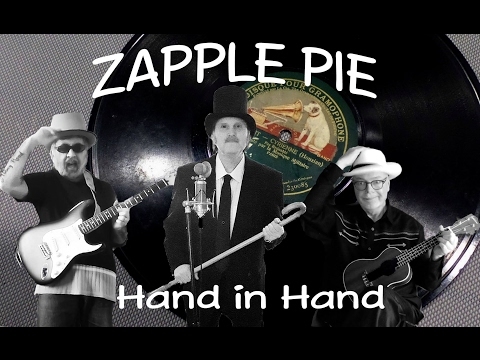 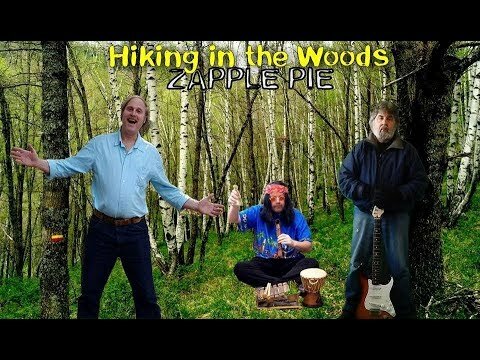 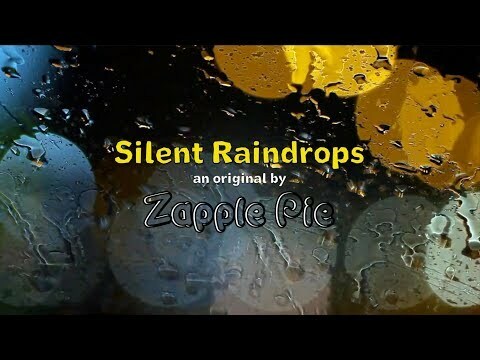 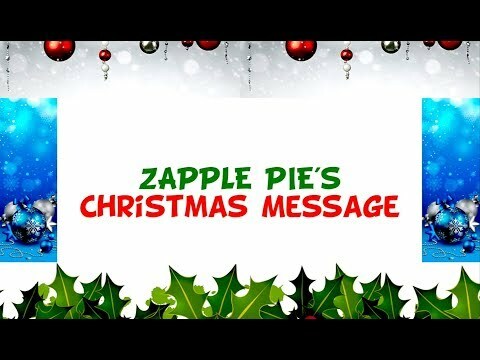 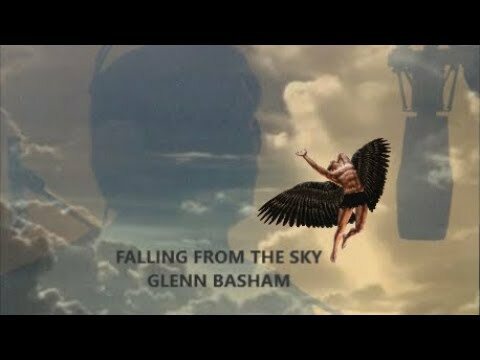 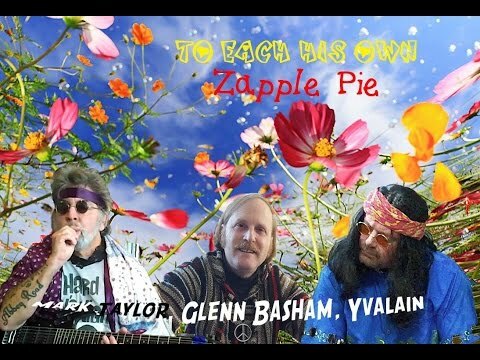 Glenn Basham - Vocals, Lyrics, Collaboration - Forever Valentine - Zapple Pie (Glenn Basham, Yvalain Debodinance and Mark Taylor) Here is Zapple Pie's original Valentine song called "Forever Valentine". 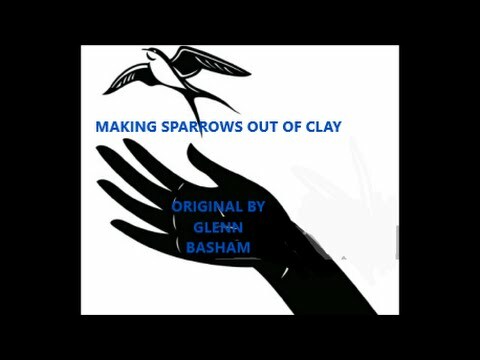 Yvalain composed the music and Glenn created the lyrics. 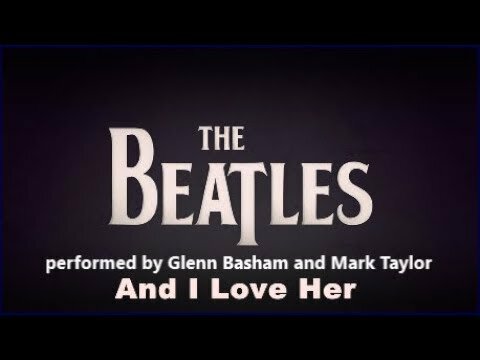 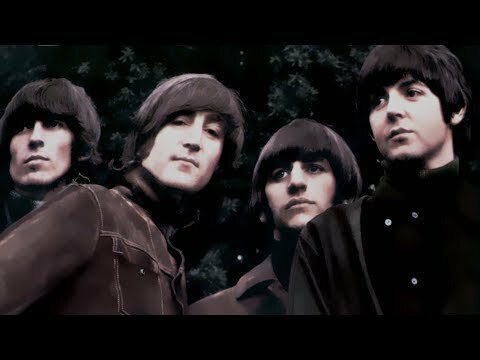 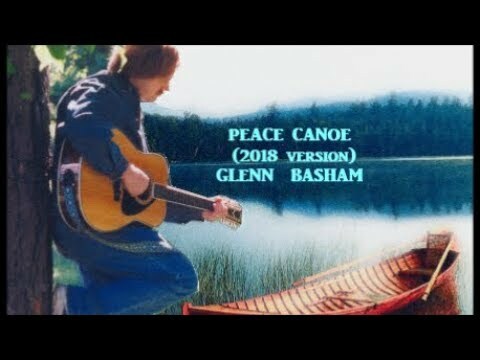 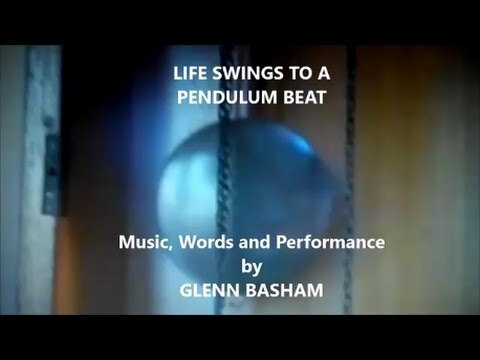 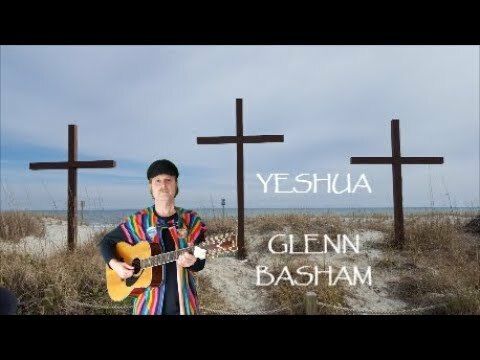 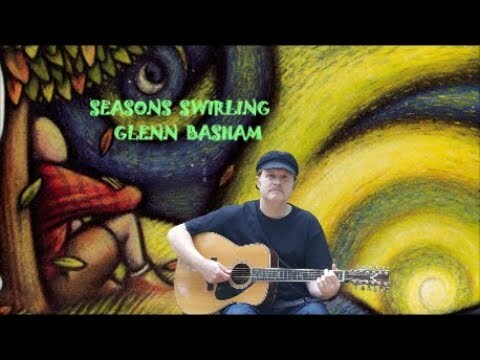 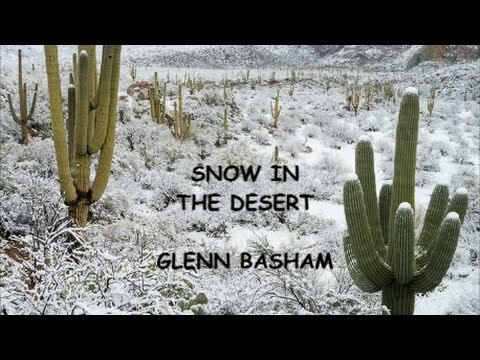 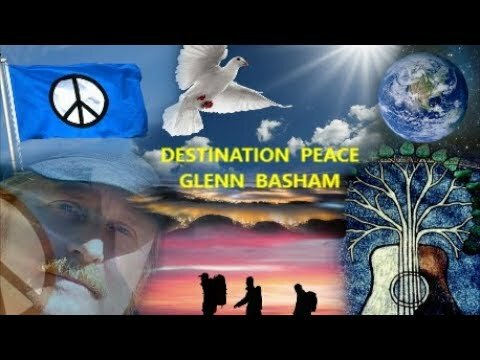 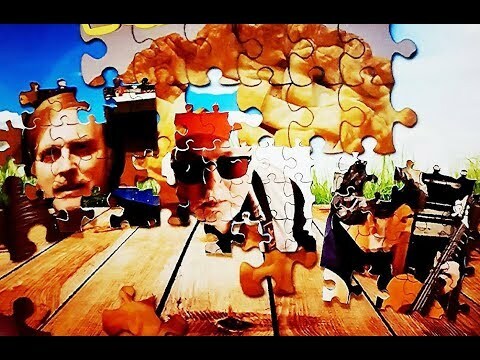 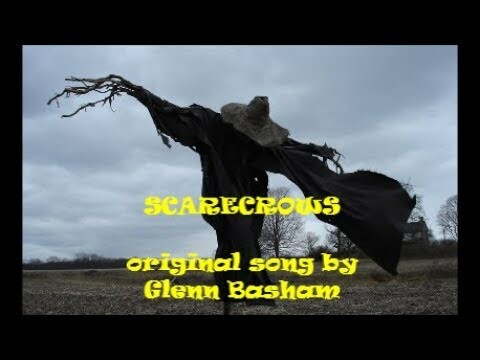 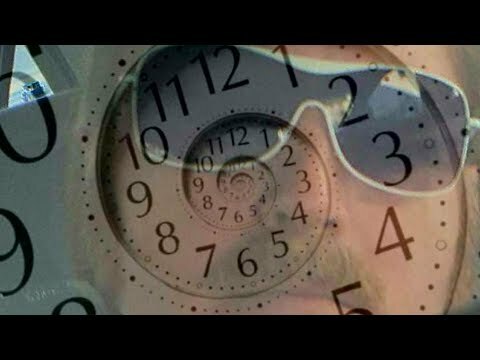 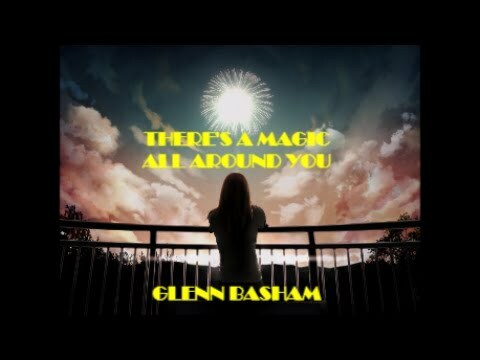 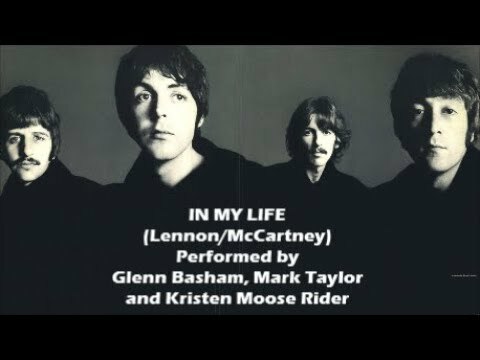 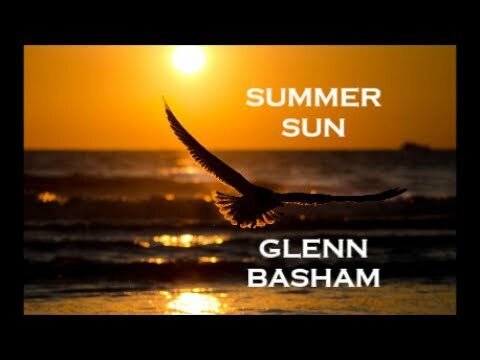 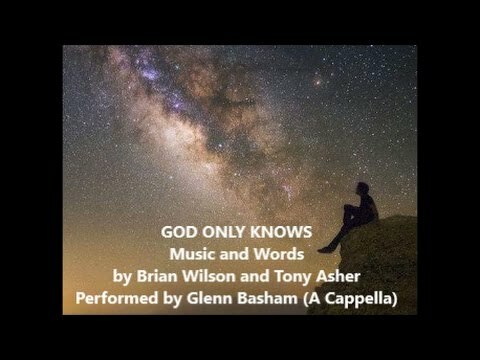 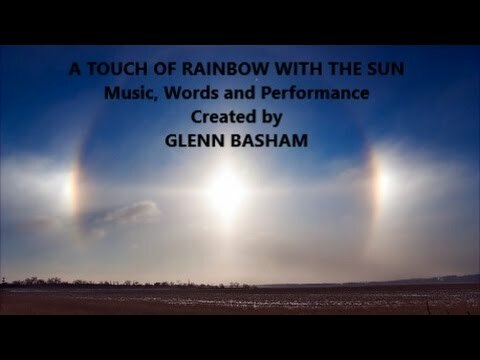 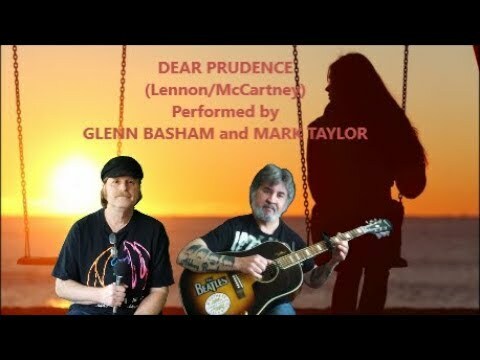 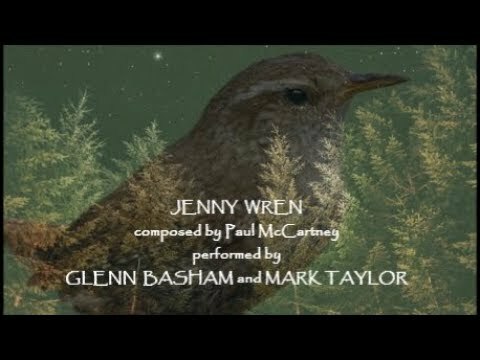 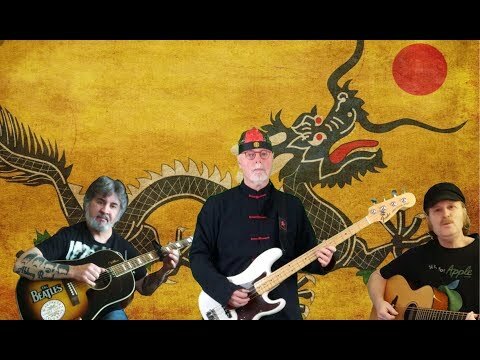 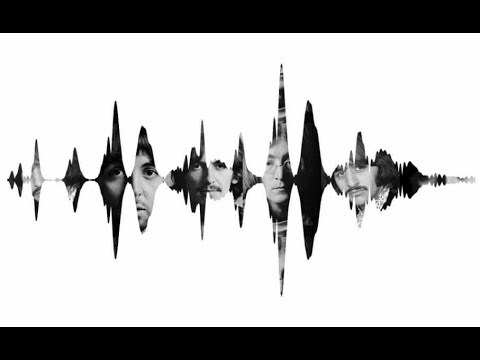 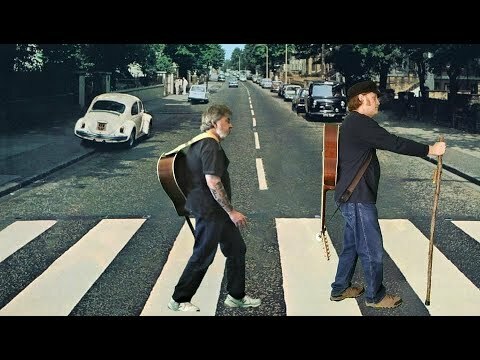 Mark Taylor plays lead guitar on this recording, Glenn does the vocals and Yvalain plays the other instruments and produced the mix and video. 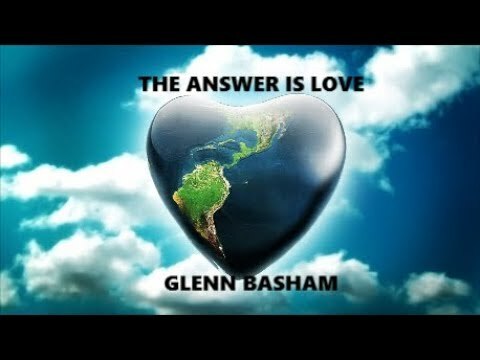 Have a Happy Valentine's Day, everyone! 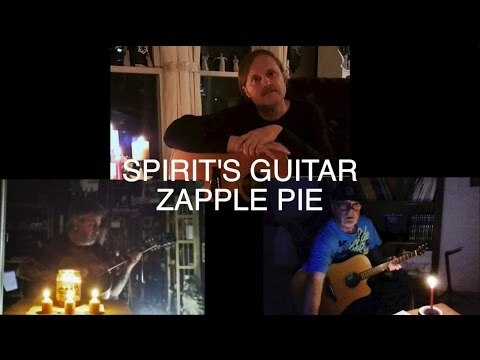 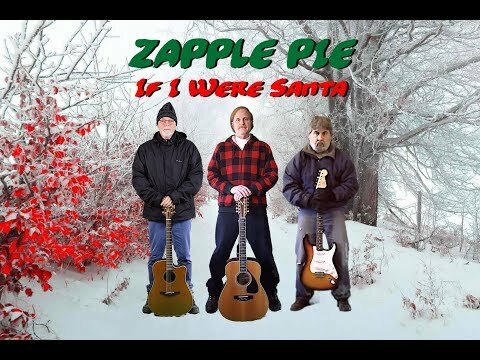 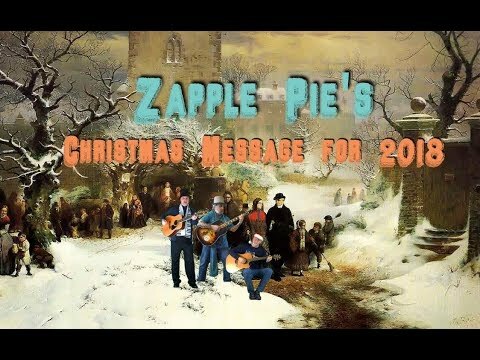 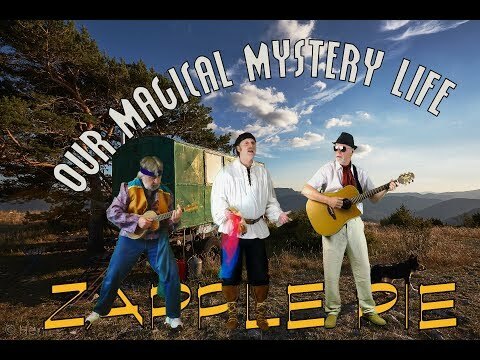 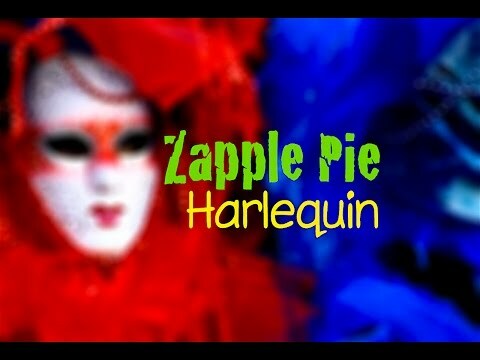 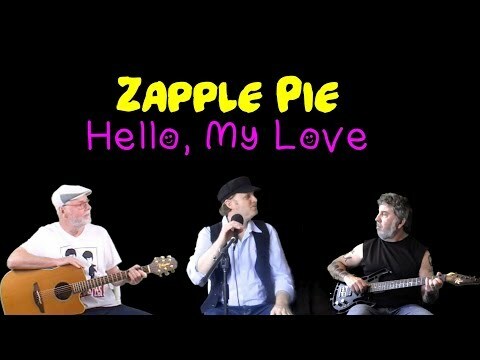 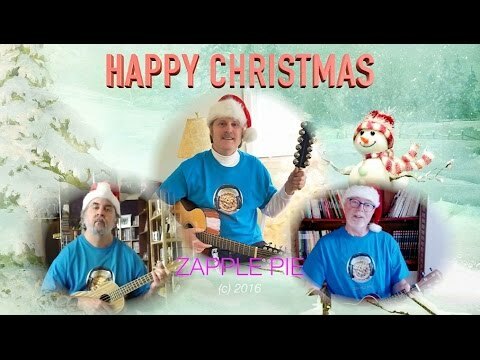 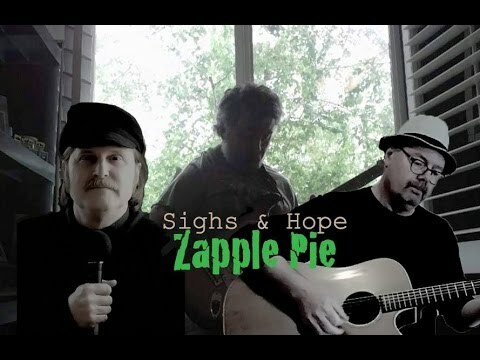 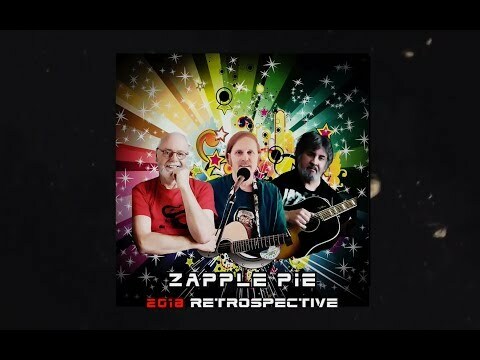 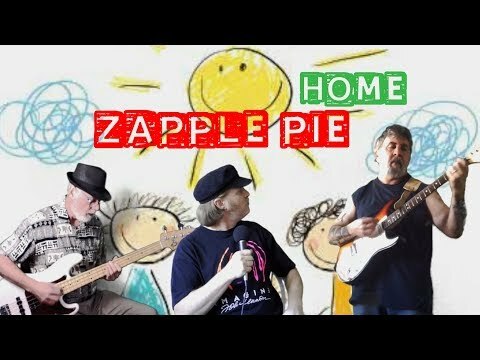 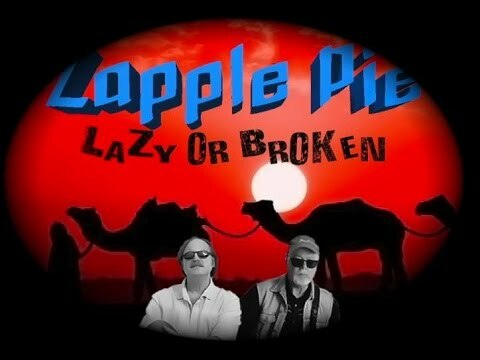 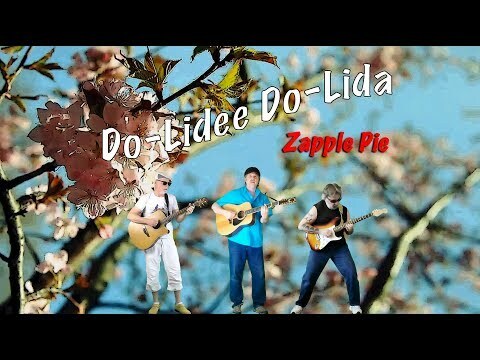 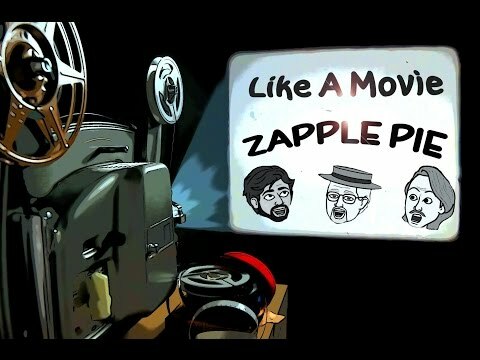 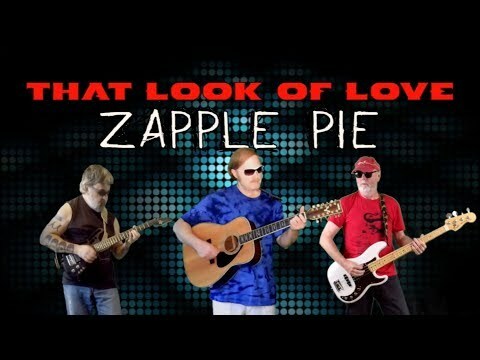 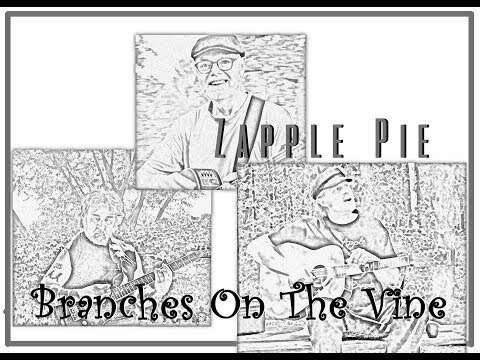 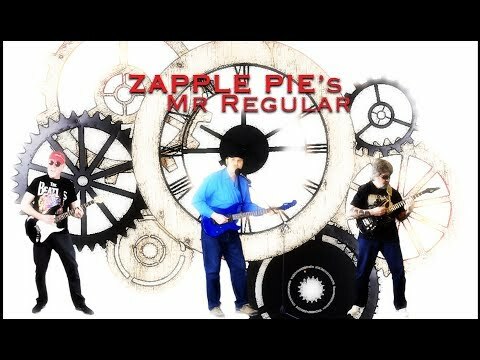 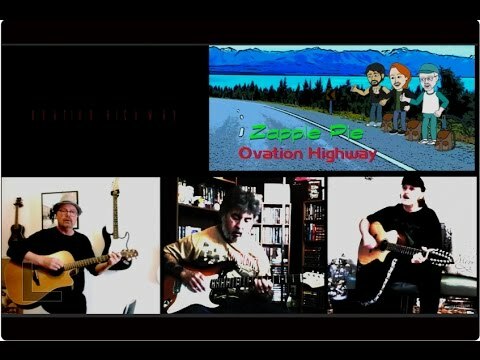 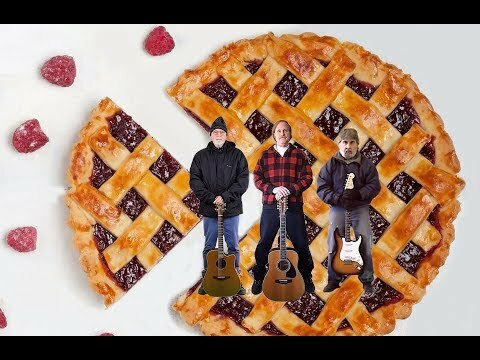 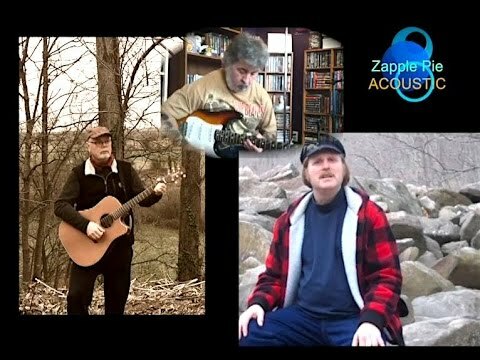 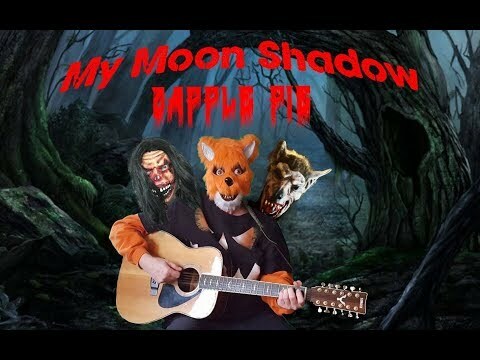 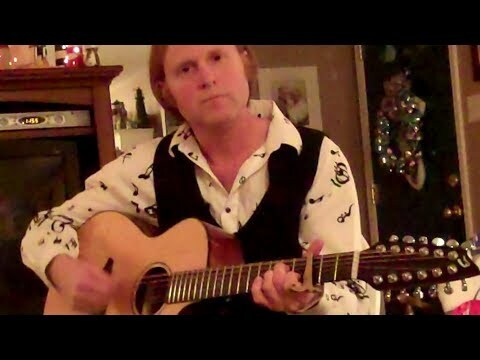 Forever Valentine - Zapple Pie (Glenn Basham, Yvalain Debodinance and Mark Taylor) Here is Zapple Pie's original Valentine song called "Forever Valentine". 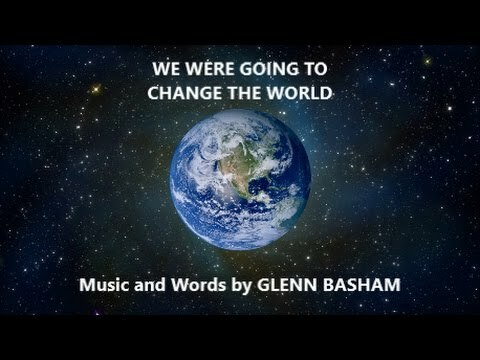 Yvalain composed the music and Glenn created the lyrics. 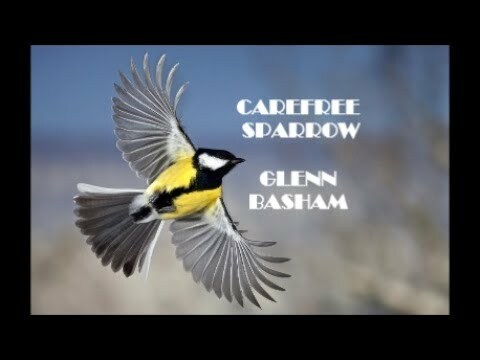 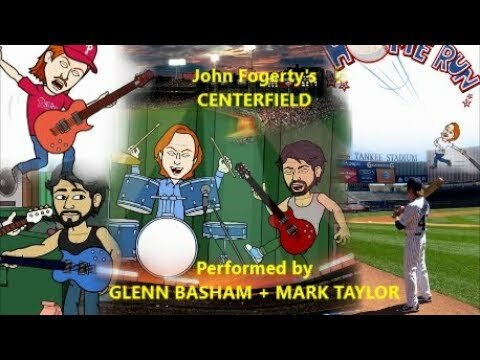 Mark Taylor plays lead guitar on this recording, Glenn does the vocals and Yvalain plays the other instruments and produced the mix and video. 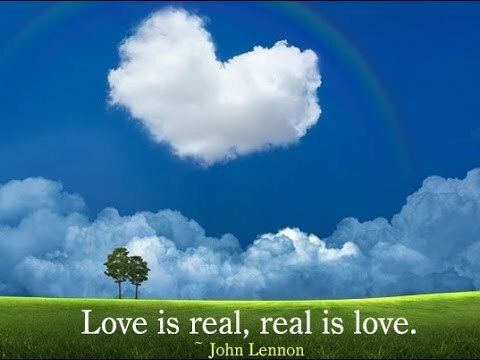 Have a Happy Valentine's Day, everyone!